Lego® Boombox Charm for your Backback, Purse or Bag. 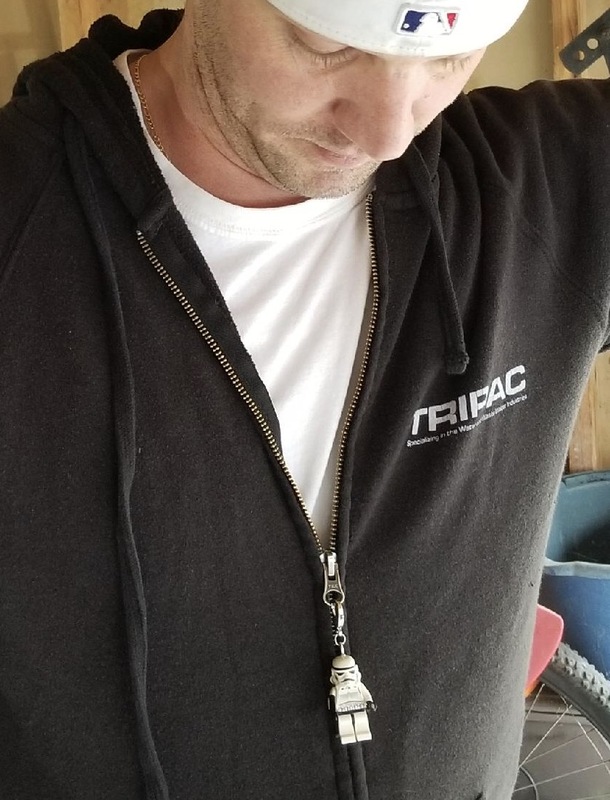 Also works great as a Keychain. Lobster Clasp closure. Measures 1-7/8" wide x 1-1/4" high. 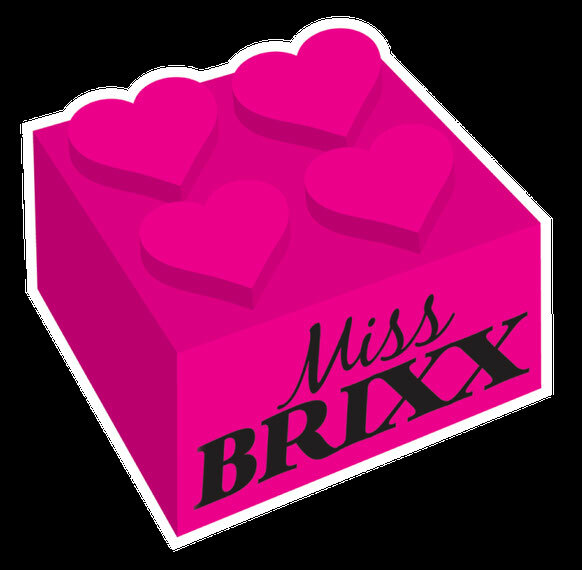 Miss Brixx Lego® Brick Purse. Available in Red, Black and Blue. Each 1 is unique and includes a signature Miss Brixx Lego Heart Detail on the side. Miss Brixx Lego® Turntable for your Backback, Purse or Bag. Turntable really turns! Lobster Clasp connector. Measures approximately 1-7/8" square. Miss Brixx Lego® Turntable Necklace on Chunky Chain. Turntable really turns! Chain is approximately 30" long. Miss Brixx Lego® Boombox Necklace. Chain is approximately 18" . Lobster Clasp connector. 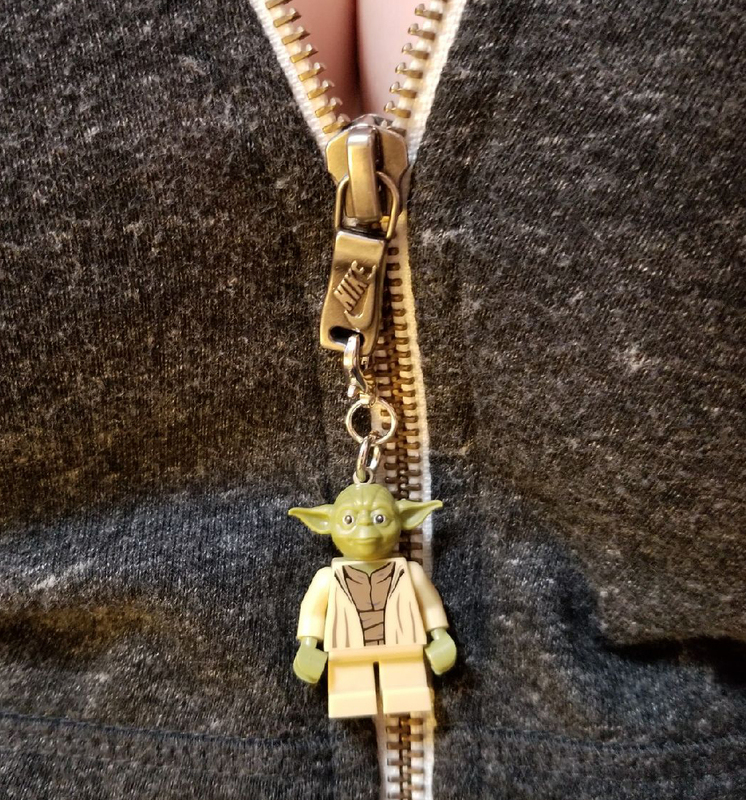 Lego® Minifigure Star Wars Zipper Pulls / Bag Charms. Boba Fett, Darth Vader, Ahsoka Tano, Yoda, Stormtrooper. Indicate in the Notes section when you check out which character you want. Lobster Clasp connectors. Perfect for backpacks, hoodies, bags, and purses! Also as a keychain! Miss Brixx Lego NES Controller Backpack Charm. Miss Brixx Lego® Old School Nintendo NES Controller Backpack Charm. Lobster Clasp closure. Looks great on all types of bags! "You're Not Getting Cold Fins Now, are You?" Lego® Ariel Minifigure Locket Necklace. Ariel holds a seashell which opens and shuts and holds a blue (lego) jewel! Chain is approximately 18" (9" each side of chain). Lobster clasp in back. Miss Brixx Lego Heart Necklace. Available in Red, Pink, Black and Rainbow. 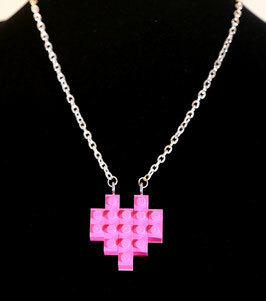 Lego® Heart Necklace. Red, Black and Rainbow Available. Pink Sold Out currently. Chain is approximately 18". (each side of chain approximately 9"). Lobster clasp in back. Miss Brixx Lego® Rainbow Earrings. Silver plated earwire. Lego® Turntable Ring. Ring is sturdy and Silver Plated. Size 7. Lego® Brick Earrings Available in Red or Black. 2 x 4 Lego Bricks. Silver plated earwire.